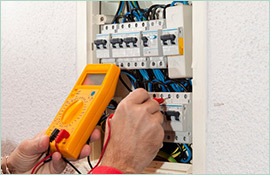 When You Need it Fixed Now, Call an Emergency Electrician. Maroubra Residents Count On Paul’s Electrical Services! When you’ve got a major power failure or your circuit breaker won’t reset, it can be an emergency. Without power, your air conditioner, lights, power outlets, electronics, and appliances don’t work. Whether it is the middle of the night or the middle of the day, sometimes it has to be fixed now. When in need of an emergency electrician, Maroubra residents can count on Paul’s Electrical Services to be there to help them get their homes back in order. Our technicians are on time, every time. 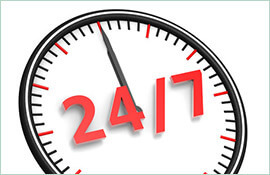 We know that time is important to you and you don’t have time to waste waiting for an electrician. 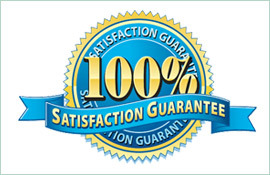 Our tradesmen are all trained to serve your needs efficiently and correctly. With 18 years of experience in all aspects of electrical work, we know what we are doing and we work hard to solve your problems. For an emergency electrician, Maroubra residents will always find quality, efficient service with Paul’s Electrical Services. Nearly everything in your home today runs on electricity. So it is important that you make sure that everything is installed the right way and everything is always up to code, to prevent dangerous electrical emergencies. Our residential electrical specialists are trained and experienced at installation and maintenance with lights, LED Lights, sensor lights, ceiling fans, stoves, hot water heaters, power poles, power points, fault finding, switchboards, surge protection and more. When something happens and they need an emergency electrician, Maroubra homes can find peace of mind hiring Paul’s Electrical Services. 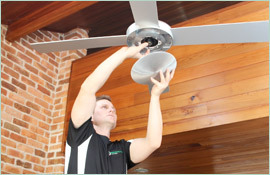 All of our services have a lifetime workmanship warranty and our expert technicians help to solve your problems and get your power working again.